SKU: NF8063. Listed in: Accessories, Western. 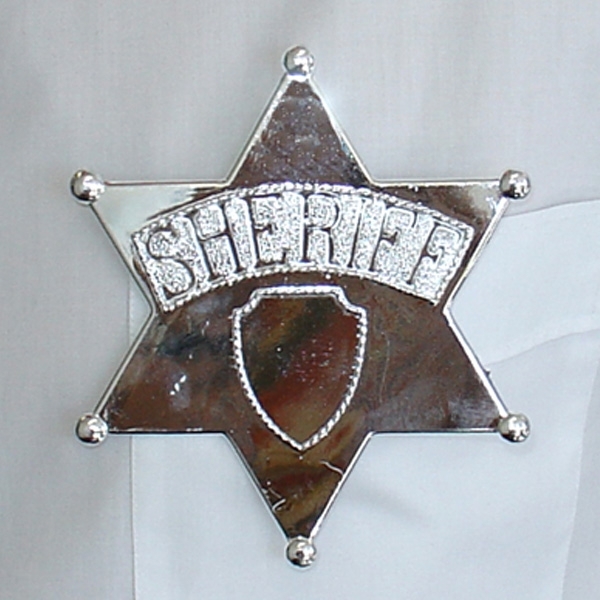 Tags: Badge, Cowboy, large, Sheriff. 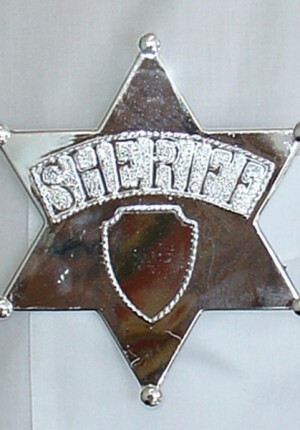 Sheriff Badge Silver large plastic. Perfect for your cowboy.